The DynaGage™ is a true primary screen designed to be installed in new screen rooms or as a replacement in existing operations. 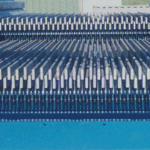 The effective performance life of the DynaGage screening surface is significantly greater than conventional screens. 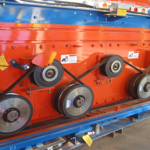 No other device can match the DynaGage screen’s ability to remove over-thick chips at such high efficiencies with little to no accept carryover. 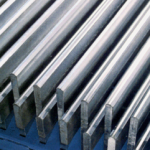 Because of its high efficiency and long wear life, pre-thickness screening with gyratories or disc screens is never required.